The proposition / message that is used and call to action. What’s in it for the prospect? The time allocated to calling. I could go on. The fact is that no telemarketing campaign is the same and few telemarketers suit every campaign. We’ve had callers working on client business that have been very successful into one market but that failed when targeting another sector. The difference? Simply that it was more difficult to identify and reach the right person, the need was lower and the level of competition higher. However, the value of sale and ROI was greater. Hence, the desire to penetrate that target market. So, if you’re deploying telemarketing as one of your routes to market, think about what telemarketers need to be successful. They certainly need good data. A full briefing is essential. Time to work the data and to build a pipeline is a pre-requisite. Give them the tools to make a go of the work. Make sure they have the skills and the gumption to keep going in the face of inevitable rejection. And keep lines of communication open. 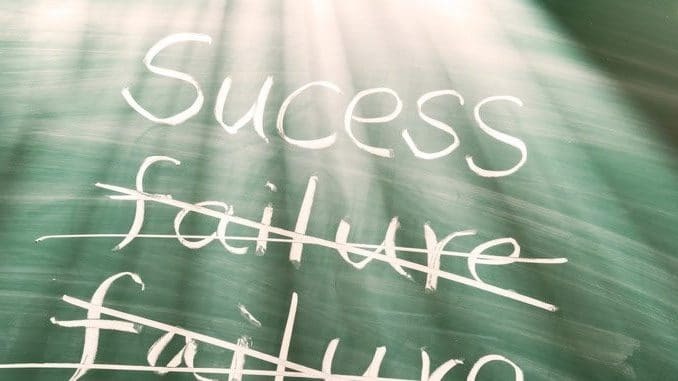 If things aren’t working, work with them to establish what might be changed to enhance success. If you use the above bullets as a checklist, you won’t go far wrong. In a previous blog, we talked about why telemarketers fail when they open their mouths. The point was that they need to focus less on themselves and their products and services and more on the customer when on the phone with a prospect. Also check out our telemarketing tips articles where you can find more information on how to run an effective campaign. 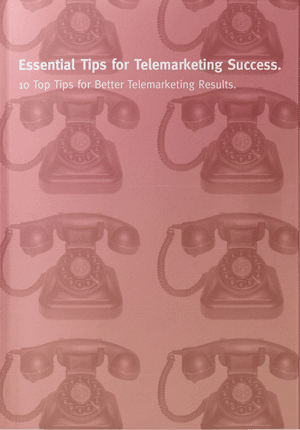 You can also download our special report on 10 Telemarketing Tips or check out our short 2 minute videos on how to build a successful telemarketing campaign.